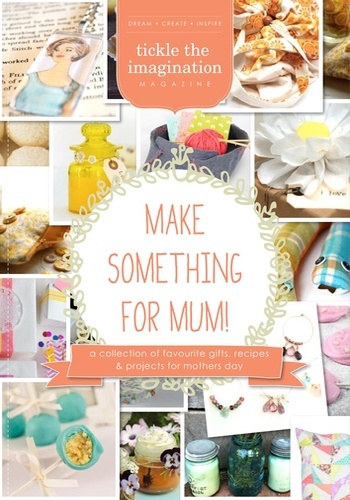 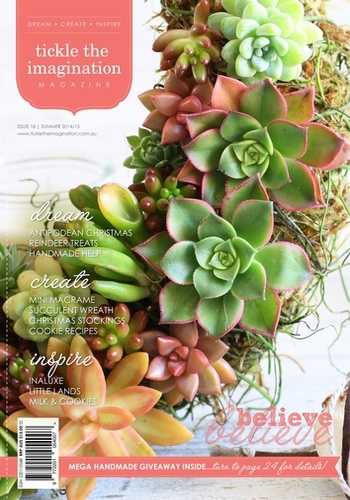 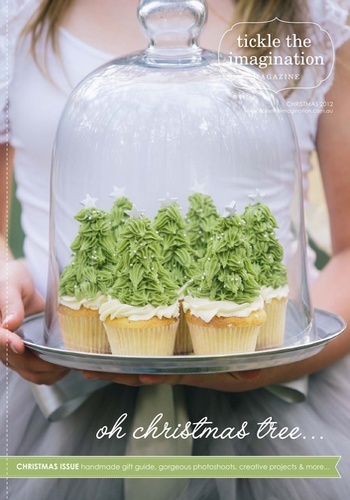 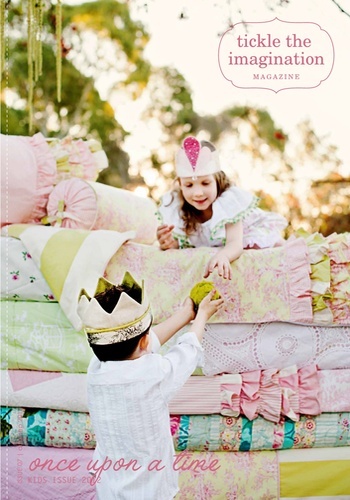 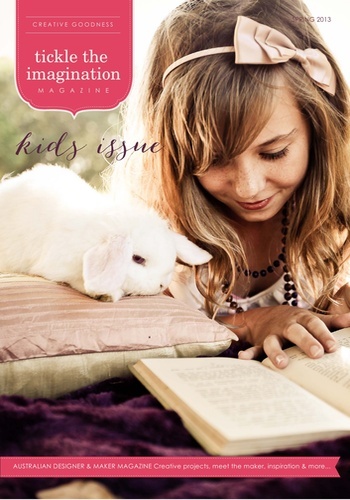 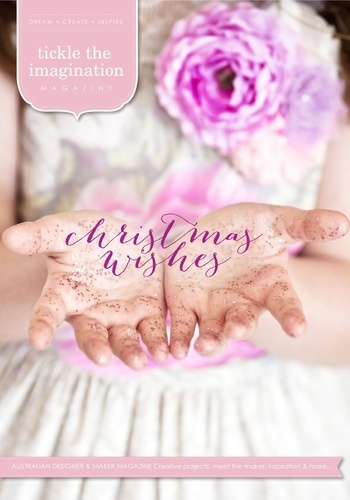 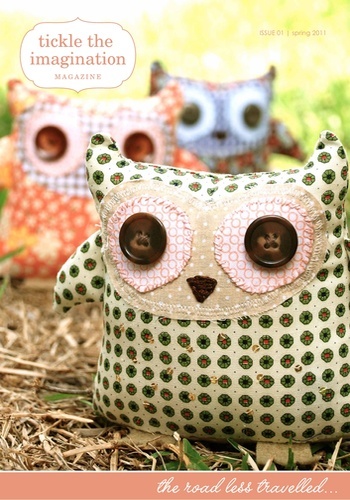 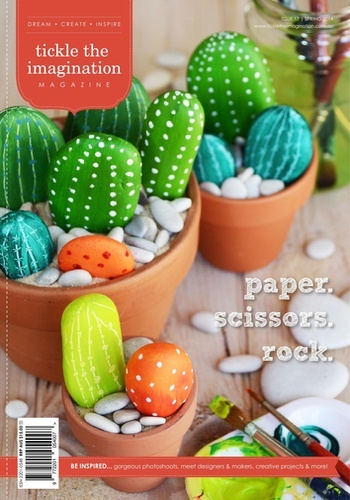 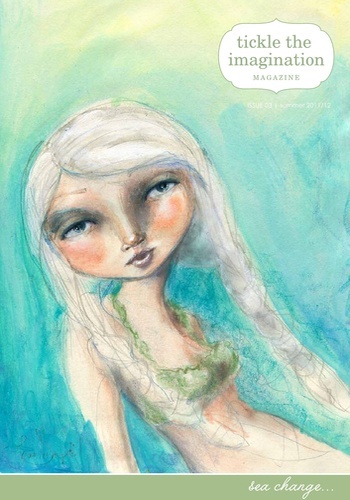 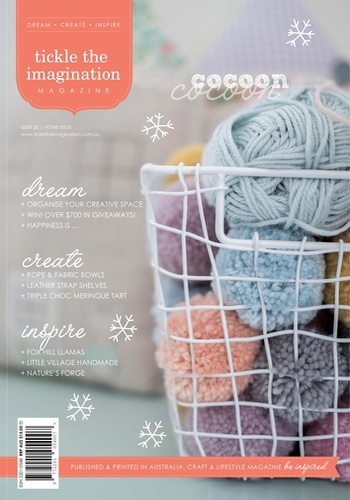 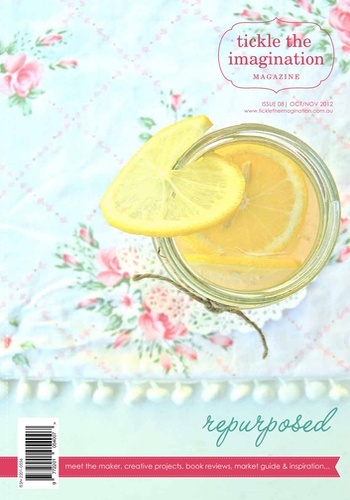 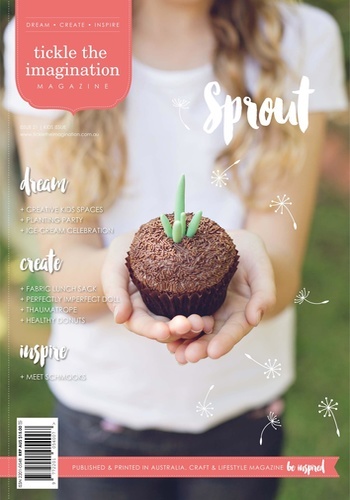 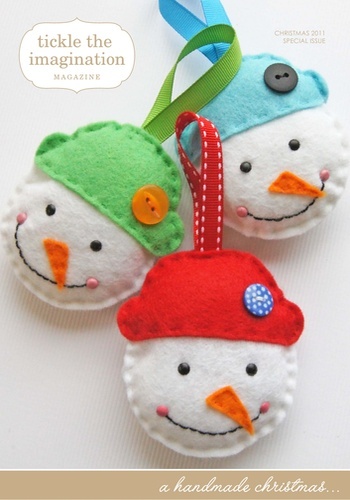 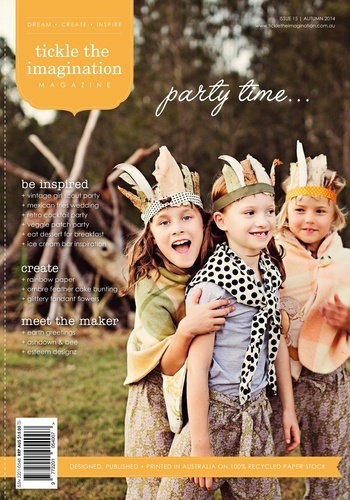 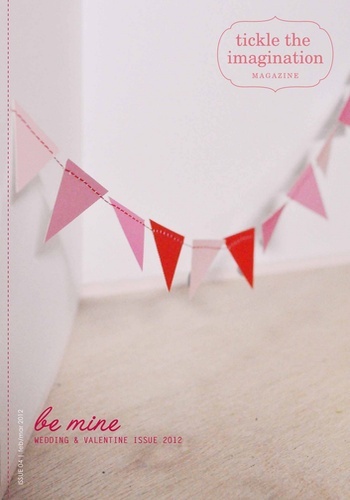 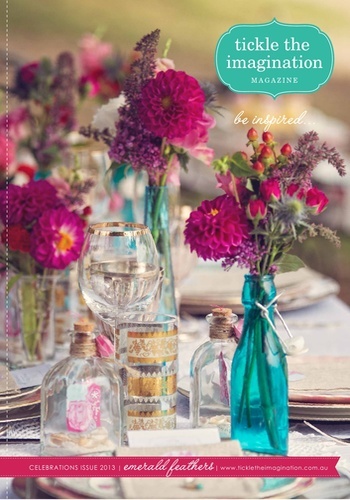 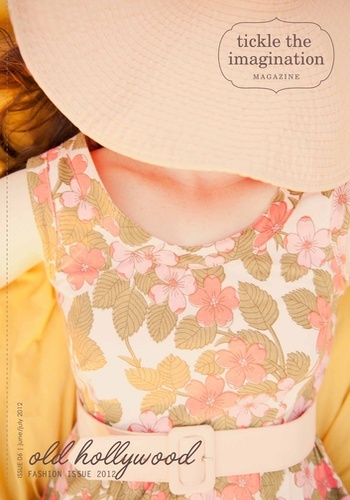 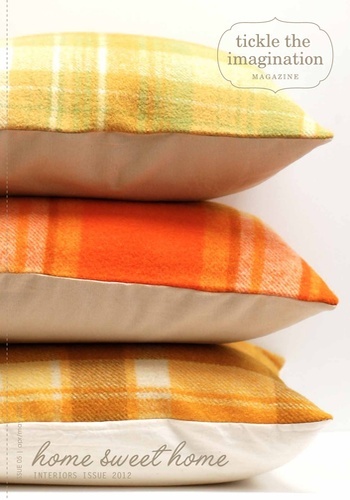 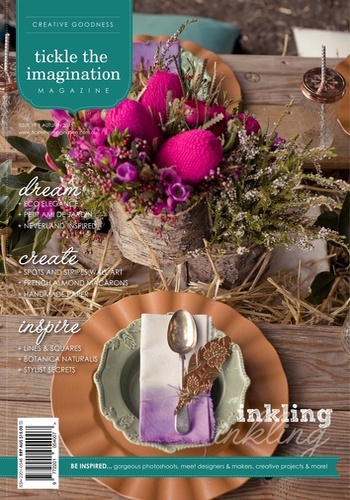 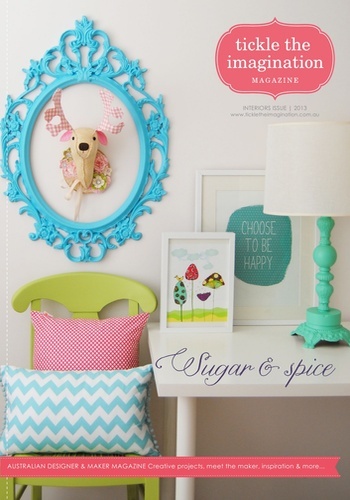 Tickle The Imagination is a quarterly magazine for makers and lovers of handmade. 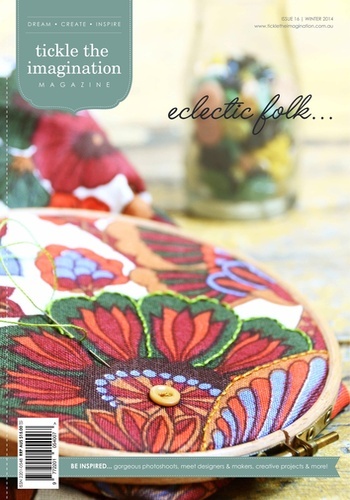 Tickle aims to inspire creativity - showcasing talented designers & makers; discovering emerging talent and sharing real-life stories and diy projects. 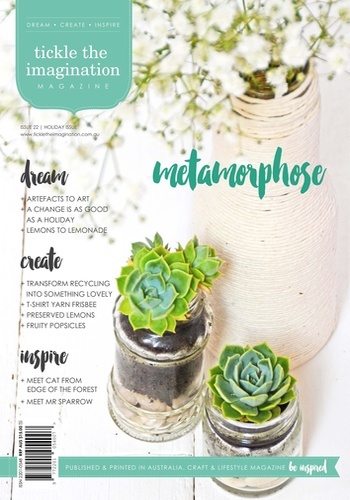 Be inspired by gorgeous images, take a peek into the lives of designers & makers and discover ways to include creativity & handmade into your everyday living.